This article, written by Vincent Bieri, Nexthink Co-founder, first appeared on Forbes on February 20, 2019. The term “digital transformation” has emerged as a veritable buzzword over the past few years, with more and more companies leveraging new technologies to fundamentally shift how they do business and how their employees accomplish daily tasks. According to the International Data Corporation (IDC), by 2022, enterprises will spend almost $2 trillion annually on digital transformation agendas. What’s more, by then, “30% of G2000 companies will have allocated capital budget equal to at least 10% of revenue to fuel their digital strategies,” proving digital transformation initiatives are far from just a passing trend. No matter the vertical, size or scope of a company’s digital transformation project, maintaining real-time visibility into the performance of new workplace technologies and how employees are interacting with them is critical. Such visibility enables companies to identify any potential issues and quickly remediate them before they negatively impact employees’ abilities to do their jobs, and it can also engender companywide support for longer-term digital transformation efforts. That said, maintaining real-time visibility into new workplace technologies can be complex and expensive. As a result, many companies fail to adequately monitor how their employees are interacting with their evolving IT systems, which can lead to subpar employee experiences (EX). Fostering positive EX overall is undeniably critical for any business, as happy, motivated employees allow companies to more effectively innovate and deliver on key objectives. It’s important to specify, however, that today’s EX encompasses so much more than traditional perks like enticing salary packages, ample benefits and beautiful office spaces. The digitization of business means ensuring top-notch digital EX must also be a top priority, as poor digital EX can directly lead to lower business productivity levels and higher end-user computing costs (i.e., increased IT maintenance and support requirements). The hallmark of a great digital EX is widespread technology that incites employee productivity and boosts end-user focus, rather than creating harmful distractions and impeding employees’ progress throughout the day. Too often, though, technology is deployed out of context and detracts from employees’ preferred work experience. For example, if collaboration software like Slack or Skype is hastily implemented and notifications are enabled even during high-focus times or content isn’t always easily accessible, employee productivity will suffer (and frustration will likely run high). In order to improve upon digital EX, companies must first benchmark their current levels. No matter the goal, a realistic path toward improvement requires pinpointing where things stand currently. Therefore, companies must first measure their existing digital EX levels before embarking on any improvement efforts. Objectively measuring digital EX requires combining two key components: analytical machine data (i.e., PC and/or cloud application performance stats) and employee sentiment or feedback that includes real business context. By combining these two components and analyzing them as one cohesive unit, companies can determine where business productivity is lost and why. Better yet, companies can leverage this measurement to regain any losses in productivity and improve upon inefficient end-user computing costs. To ensure perpetual improvement, companies must operationalize digital EX as an instrumental component of all business strategies and outcomes. By leveraging a digital EX method or set of solutions, companies can transform the way they operate and innovate, all while improving upon or sustaining positive digital EX levels and boosting related business outcomes. Companies are starting to deem digital employee satisfaction scores to be a very important key performance indicator (KPI). 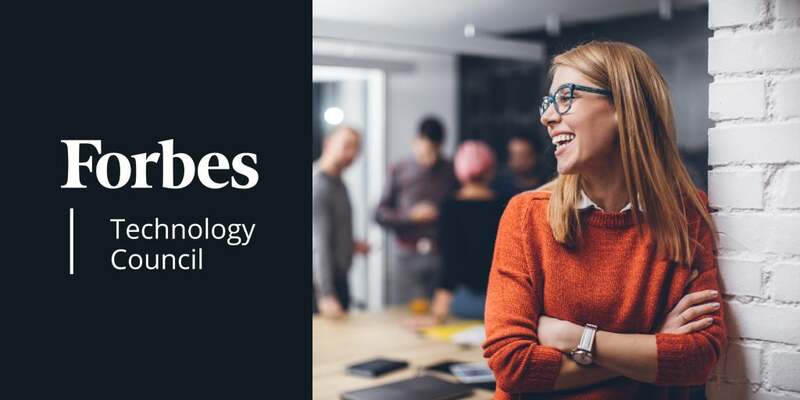 From the employee side, a majority of employees specify the importance of quality, digital EX in the workplace, stating they want their employer to provide the same level of technology they use in their personal lives. To compete in today’s highly competitive business landscape — one in which talent is often hard to come by and automation can sometimes do more harm than good — companies must prioritize achieving positive digital EX. In particular, ensure business context is always considered so only worthy interruptions occur in workplace technologies, and allow for seamless product features such as frictionless authentication, automatic updates, location agnostic and self-service enabled. By continually monitoring digital EX in real time and proactively responding to any disruptions or anomalies, companies can increase operational efficiency, decrease employee frustration, improve corporate IT system performance and bolster their device and application security by combating any instances of Shadow IT or BYOD. Furthermore, by continually working to optimize digital EX, companies can ensure their digital transformation efforts are successful and worth the hefty investment, without taking a toll on employee morale or overall business productivity.